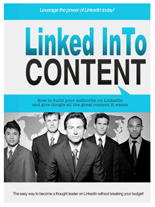 How To Rank #1 Without Having To Build More Links..
Today Joshua Zamora is on the show to give us a demo of his Link Indexr software that will automatically get your backlinks indexed and give your links more juice. 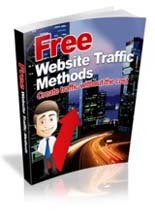 A Real World Plan for Building Authority For Your Website! 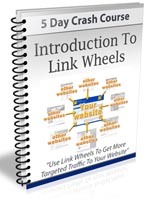 Intro To Link Wheels & How They Work! 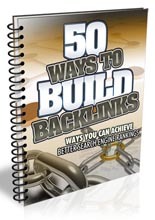 50 Ways to Build Backlinks! 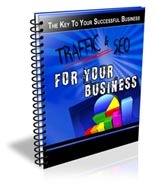 Discover how to create traffic without the cost!